Because you want to look good, rain or shine. You put in a lot of effort into making sure you look good every morning before you start your day. Almost half of that effort goes into perfecting your eye makeup—from the arches of your brows to the feline flick of your eyeliner. It’s heartbreaking when all that energy is wasted because the rain starts pouring in the middle of your commute, ruining your look. 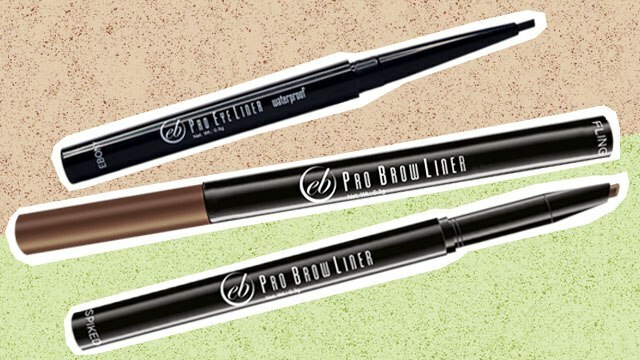 Ever Bilena’s waterproof Pro Brow Liner and Pro Eye Liner can get you through the storm—and they’re just P130 each. 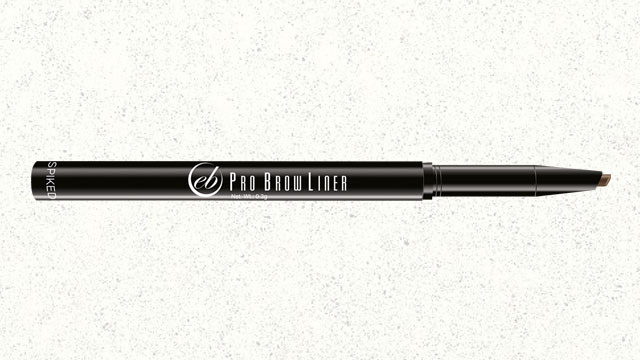 The Pro Brow Liner is perfect for kilay newbies and experts alike, with a teardrop-shaped pencil that lets you fill in and define your brows in a natural way. You can also use the flat edge of the pencil to square out the base of your brows to make them look extra sleek and clean. It’s also retractable, so you can just put it in your kikay kit and you’re all good to go. It comes in two shades that complement Filipina skin tones: Fling, which is a greyish taupe; and Spiked, a reddish brown shade. To make your eyes pop even more, the Pro Eye Liner’s pointed tip and smooth application properties make it so much easier to get right into your lash lines. Even beginners can get that sultry eye look without the hassle. The waterproof liner comes in Chocolate if you’re going for a more low-key and natural finish, and Ebony if you want it bolder for those nights out. So, say goodbye to reapplying your makeup in the middle of the day—whether it’s because you’re sweating from the sweltering heat or because of rain that came out of nowhere. Say hello to a look that’s on-point and within your budget. Follow Ever Bilena on Facebook for more information.